A new edition of this all-time favorite children's tale to delight children and parents alike. Bill Martin's playful story introduces a parade of rowdy zoo animals, all illustrated in Eric Carle's instantly recognisable, clean, crisp style. 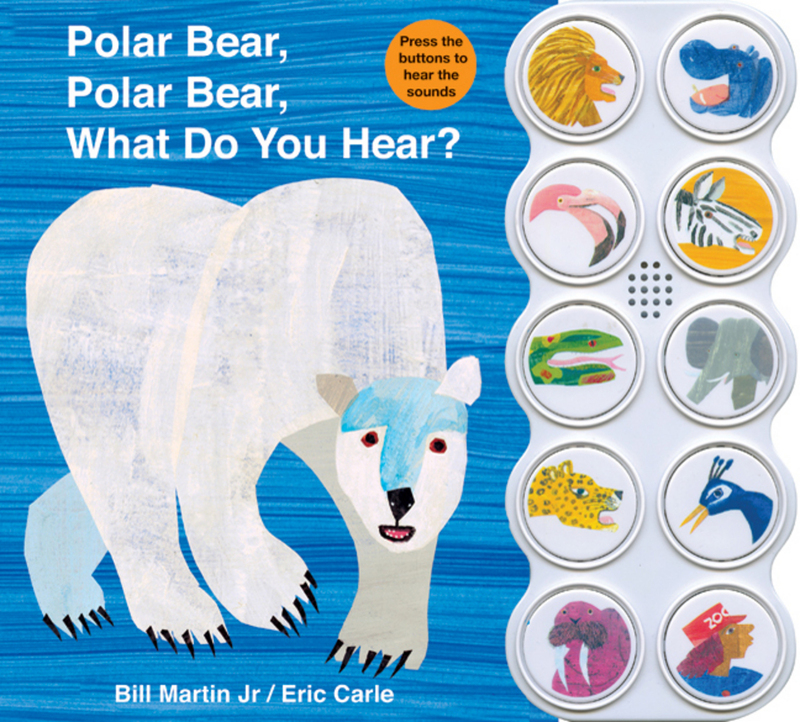 A perfect addition to this fun, noisy tale is a ten button sound panel. 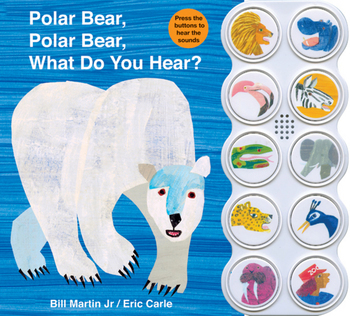 As each new animal appears on the bright, colorful pages, children will love to find, then press the right button to hear the noises that the braying zebra, roaring lion, fluting flamingo and other amazing animals make. Roger Priddy's love for children's early learning has led him to create some of publishing's most successful children's non-fiction books, including Priddy Books' million-copy bestsellers, My Big Animal Book and Happy Baby Words.